Poussin’s Ordination is making headlines this week as it’s expected to sell at Christie’s for £20 Million when it goes under the hammer on December 7th 2010. Christie’s will obviously be hoping for a repeat of last year’s Old Masters sale when a Raphael drawing sold for a staggering $47.9 Milliion dollars and a Self-portrait by Rembrandt sold for $33 Million. The Rembrandt was actually snagged by casino mogul, Steve Wynn. 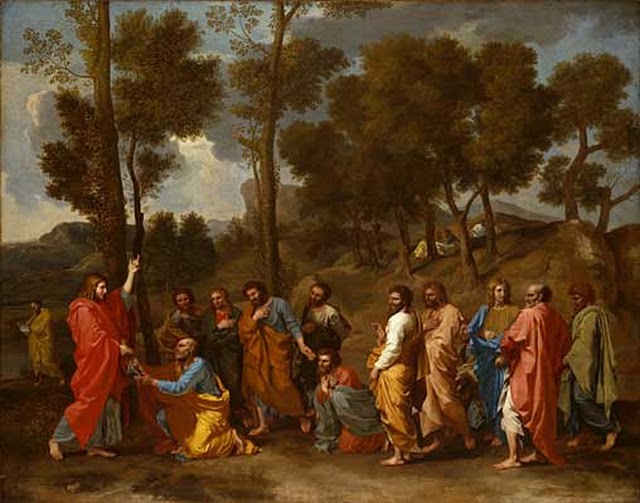 Ordination painted in the 1630’s is actually part of a set of Poussin’s 7 Sacraments. And as part of a set, the selling off of “Ordination” is seen as diminishing the impact of the series by quite a few people. However, of the set of seven “Penance” was already destroyed in a fire, “Baptism” is in the National Gallery of Art in Washington and the other 5 are actually on loan to our very own National Gallery in London. 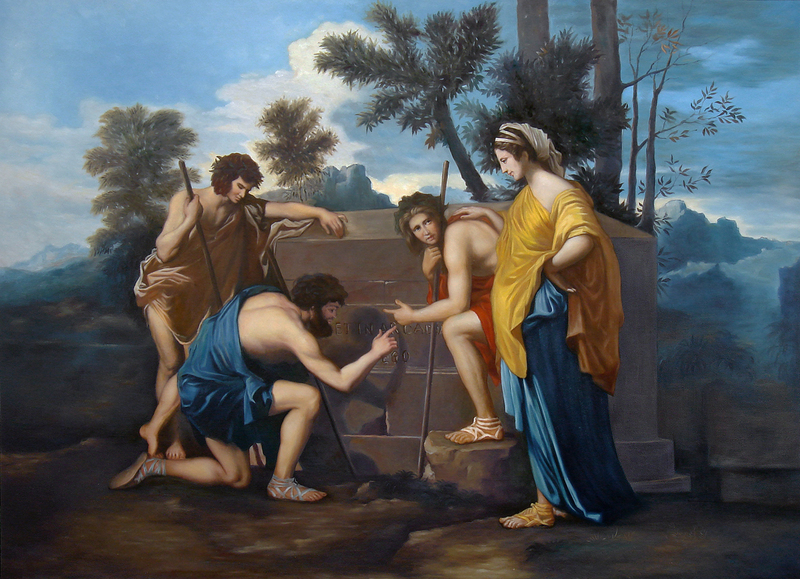 Poussin - The Arcadian Shepherds by Fabulous Masterpieces. Hand-painted in oils onto canvas. Receive Blog Posts & Special Promotions by Email! Does Art Reproduction have a Value? How can I find high quality reproduction oil paintings? Create your own Van Gogh painting! Art Reproduction Examples and A Special 30% Off! I’ve bought an original piece of art. Do I own the copyright? What’s the most expensive painting ever sold? Why does the Mona Lisa not have eyebrows? Subject to copyright, we can faithfully replicate any painting to any size. To get a quote for a portrait or replica oil painting, please fill in the form below. © 2019 Fabulous Masterpieces' Blog. All Rights Reserved.